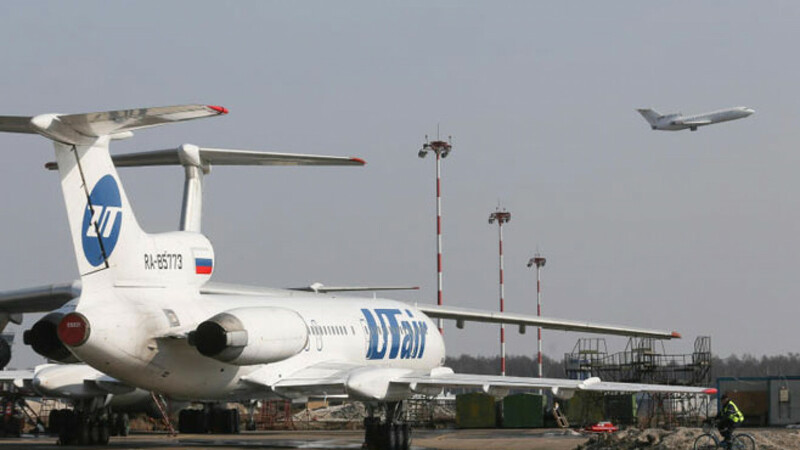 UTair, Russia's third-largest airline, has cut 44 planes from its 115-strong fleet to cope with falling demand and spiraling leasing costs brought on by Russia's economic slump, the company said Thursday. The move is part of a sweeping cost-cutting program and will save the airline $100 million in leasing fees this year, UTair said in a press release. UTair has struggled to fend off creditors in recent months as a steep devaluation of Russia's ruble currency inflated the cost of leases. UTair's total debt, including leasing agreements, was 167 billion rubles ($2.9 billion) in December, according to news agency RBC. UTair's press release said: "The decision to … shrink our fleet was taken due to a fall in air travel demand and a sharp rise in leasing payments that are denominated in foreign currencies." The ruble has fallen around 40 percent to the U.S. dollar and around 20 percent to the euro since the start of last year as Russia's economy has wilted under pressure from low oil prices and Western sanctions over the Ukraine crisis. Russians are also traveling abroad less — UTair CEO Andrei Martirosov said earlier this year that UTair expected carrier volumes to drop 25 percent from last year's 11 million passengers, news agency TASS reported. UTair also plans to cut 39 helicopters from its fleet of 182 and reduce charter flights threefold, RBC said. UTair said in February it had applied for loan guarantees from the state of up to 40 billion rubles ($700 million). In a meeting with President Vladimir Putin on Wednesday, Economic Development Minister Alexei Ulyukayev said UTair could get guarantees worth 19 billion rubles ($335 million) in the near future as part of the government's anti-crisis plan.